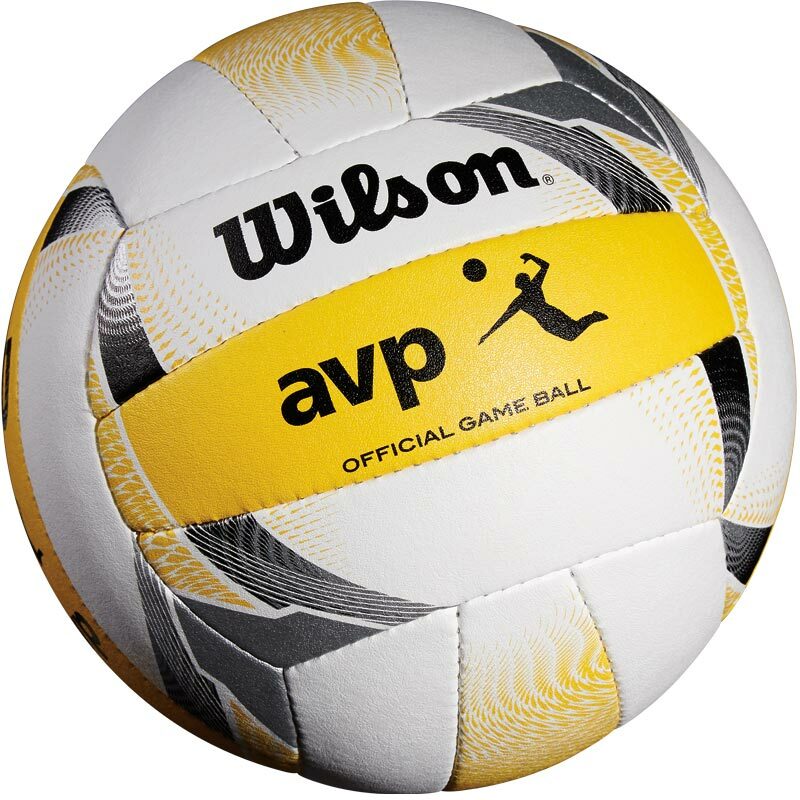 Wilson ® AVP II Game Official Volleyball, the official game ball of the AVP tour with new premium graphics for improved ball spin detection and a contemporary design. Premium microfibre composite leather cover for a superior touch. Less moistures absorbency than leather.